Yet, another post Christmas sales snap! 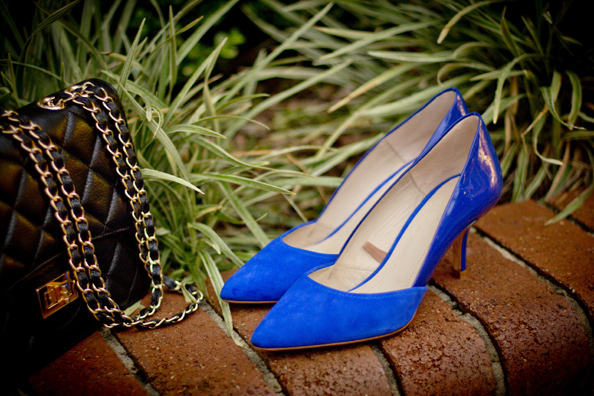 These electric blue Zara heels are an exception to my usual “invest in shoes” rule but I just could not resist the colour. Plus, they will go perfectly with summer whites and make a perfect transition into winter when paired with black. And the amazing price! Awee… Zara, what would we do without you? !